From left, Chacko Kurian, Harish Kolasani, Poonam Krishnan, Keerthi Kumar Ravoori at the Pravasi Haryana Divas venue in Gurgaon, Haryana. 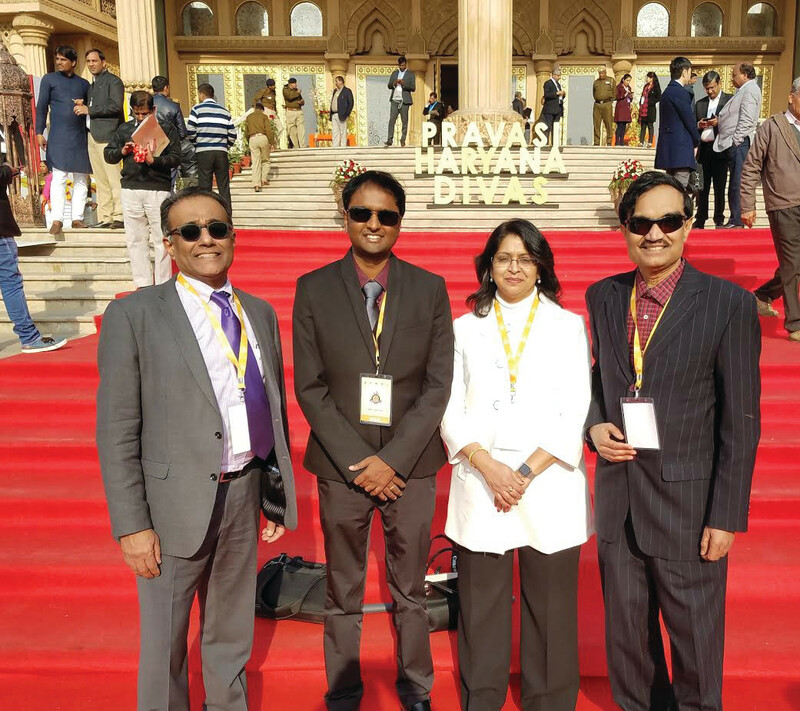 Four prominent Chicagoans participated as official representatives of the Indian American Business Council at the Jan. 10-11 Pravasi Haryana Divas in Gurgaon near Delhi. The representatives – Poonam Gupta-Krishnan, Harish Kolasani, Keerthi Kumar Ravoori and Chacko Kurian – interacted with government ministers and high-ranking officials to compliment their efforts at laying out of a preliminary road map on ways to inspire investors to make India the investment destination. 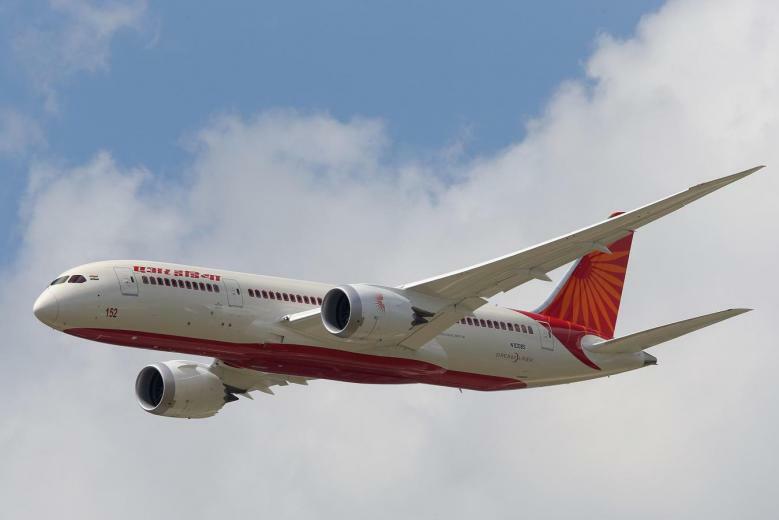 Gupta-Krishnan, CEO of Iyka International and IABC chairperson, said the event served as a “momentous opportunity” for IABC to serve as an effective catalyst to garner U.S. investors in Haryana and other states in India to benefit both the countries. She led the team to interact with the officials, corporate heads and other entrepreneurs to forge the collaboration. Kolasani, IABC President, said Pravasi Haryana Divas has opened “sluice gates of investment opportunities” in wide range of sectors and added that IABC would play a substantive role in leveraging its organizational capital to build bridges of partnerships to encourage a mutually-beneficial business opportunities, especially in the area of information technology. Harish Kolasani added that IABS will make efforts to interact with the government officials to cut down red tape that routinely daunts potential business entrepreneurs. Ravoori, IABC vice president, outlined several initiatives to be undertaken by IABC to promote business and investments opportunities between India and the United States. Earlier, the executive team of IABC also actively participated in Pravasi Bharatiya Divas in Bengalaru. CII report shows Indian companies creating more jobs in the U.S.